On the 23rd March Hannah Whisky Merchants was approved to join the SWA, a decision I was delighted with! 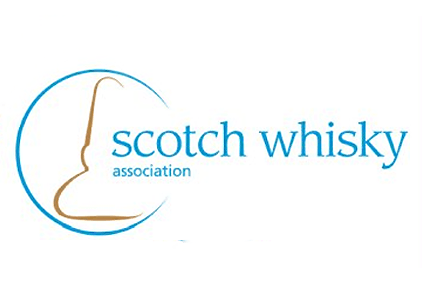 The SWA works to protect, promote and represent the Scotch Whisky Industry at home and overseas. What Is Cask Strength Whisky?